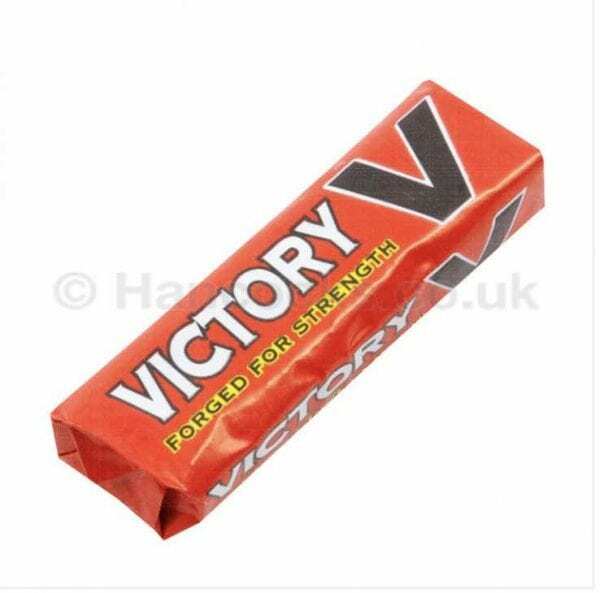 Ernest Jackson’s Victory V’s are a unique tasting herbal lozenge that soothes the throat. “Forged For Strength” According to legend, the Victory V was named after the famous ??V?? sign used by English archers during the Battle of Agincourt.